More than 100 children are expected for this year’s Cops & Kids event sponsored by the Loudoun-Dulles Fraternal Order of Police Lodge #69 on Saturday, Dec. 3. In its 15th year, the event begins with a holiday breakfast provided by Wegmans in Sterling, followed by a Santa-led parade to Target, where the kids shop with law enforcement volunteers. Each child is provided a budget of $200 and permitted to shop for whatever they want. 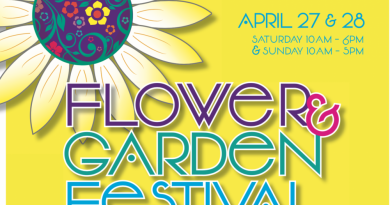 The participants are selected through partnerships with the Loudoun County Public schools and various civic organizations based on their need. In addition to shopping, each child will receive a new winter coat, a hand-knitted winter hat, a large selection of reading material and some sweet treats from Santa. 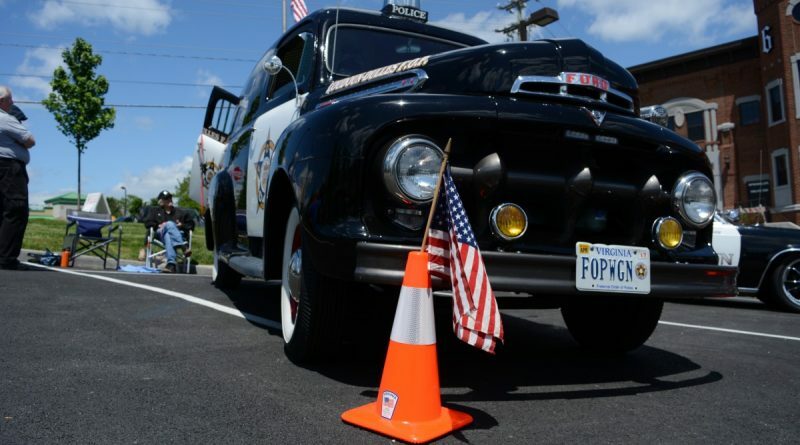 The Loudoun Dulles FOP is also planning a “Pack the Paddy Wagon” food drive at Wegmans, featuring its 1951 Police Paddy wagon. The goal is to surpass last year’s collection of 900 pounds of donations.